The Fascinating, millenarian history of pasta runs through the whole of Italy from north to south and from coast to coast. From the first references in Etruscan and Roman times to fresh pasta, to medieval testimonies of dried pasta linked to sicily, which at the time was heavily influenced by Arab culture, to renaissance document Italy has been inextricably linked with pasta and continues to live through progressive transformations as a result of the reciprocal influence of taste and productive technology. A food that made of flour, eggs & water. 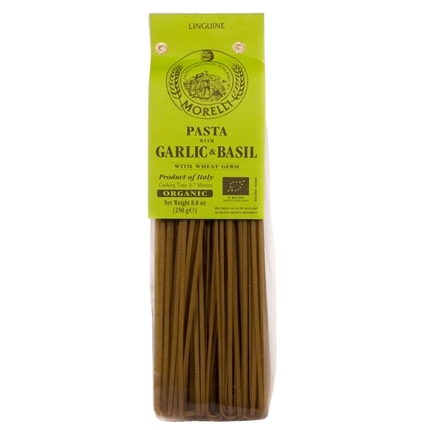 There are many different varieties of pasta, some pasta varieties are uniquely regional and not widely known. 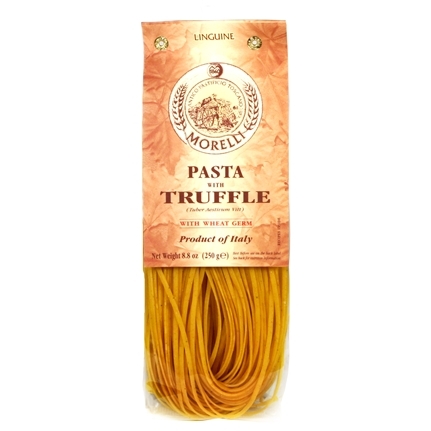 Browse our extensive & most gorgeous cut of artisanal pastas that are mainly organic, low in gluten and GMO free to create a soulful & memorable dish for your loved ones.